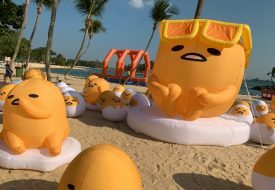 Ancient, but a referable case study- the 2013’s MacDonald’s and Hello Kitty debacle proves that Singaporeans’ love for the mouthless, feline characters shows no bounds. 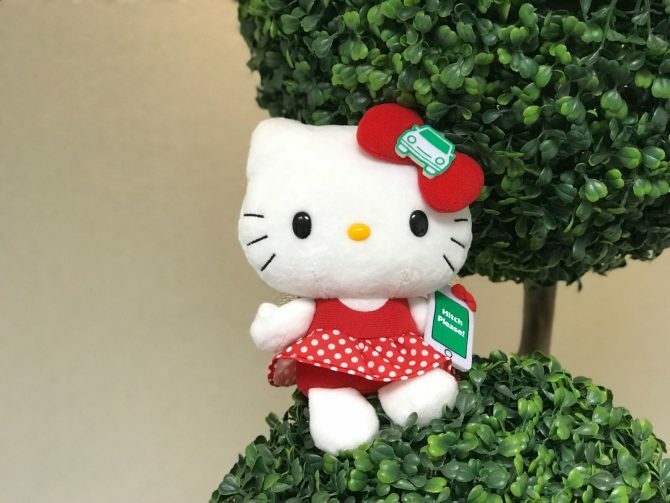 So car service Grab is set to delight all through the land when it announced the collaboration with Sanrio, the Japanese company behind iconic characters such as Cinnamoroll and Miffy, for Grab riders to stand a chance to win a limited edition Grab x Hello Kitty plushies! 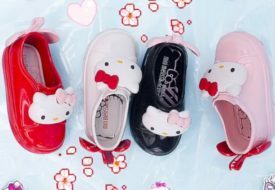 Four different types of Hello Kitty plushies are up for grabs during the timeframe, where a single feline variant is offered during a one week-period before switching to the next. Use the Grab’s service of the week to double your chances of winning a plushie. 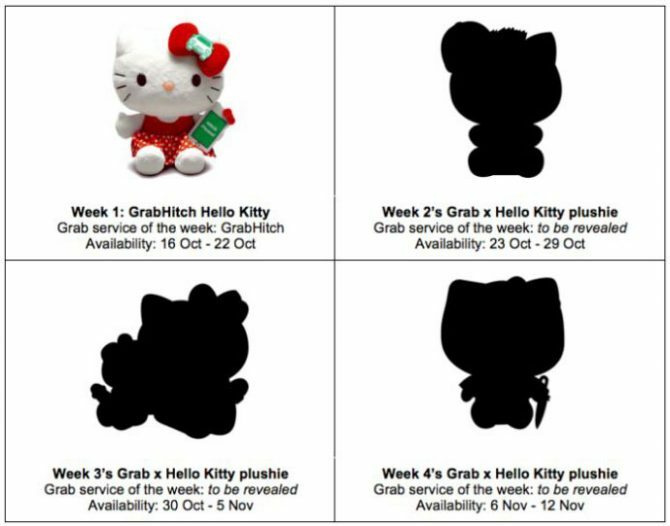 For instance, from 16 October to 22 October, GrabHitch rides gives you higher chance to win a GrabHitch Hello Kitty plushie, as compared to JustGrab and GrabShare rides. We’re already got our hands on the first plushie – GrabHitch Hello Kitty. The rest will be revealed on Grab’s social media platforms in the weeks to come.